The Earles of Newfoundland and Labrador have relatives who range from Sir Walter Earle of Dorset, England, to dashing Captain Guy Earle of Carbonear, Newfoundland, and Heman Earle of St. Lunaire-Griquet, a man known for his super strength. 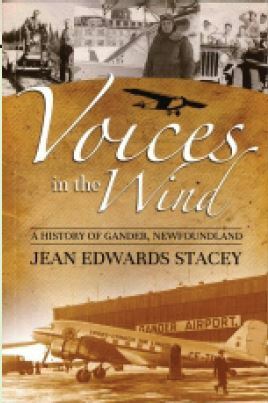 The Earles of Newfoundland and Labrador are an interesting and varied family whose members can be found in communities all across this province and in many other places too. The work of attempting to accurately put together all the pieces of a gigantic family puzzle is a daunting talk. 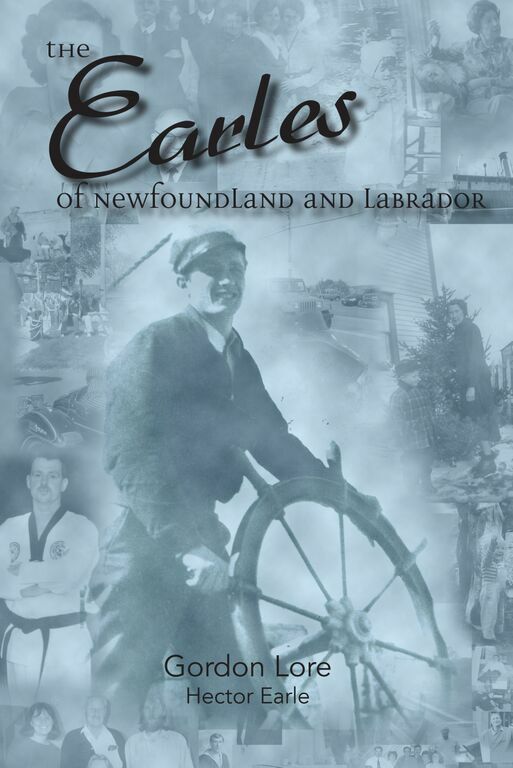 The Earles in this book range from Sir Walter Earle of Dorset, England, to dashing Captain Guy Earle of Carbonear, Newfoundland, and Heman Earle of St. Lunaire-Griquet, on Newfoundland Northern Peninsula, who was known for his super strength. 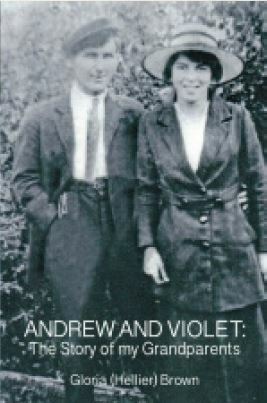 The authors of this book have done a good job at putting together the Earle family puzzle. 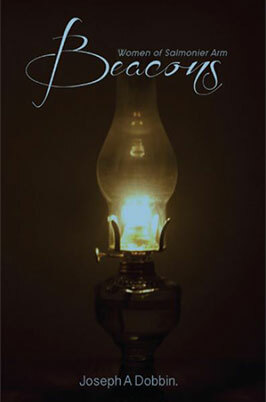 This is a book everyone will enjoy reading.